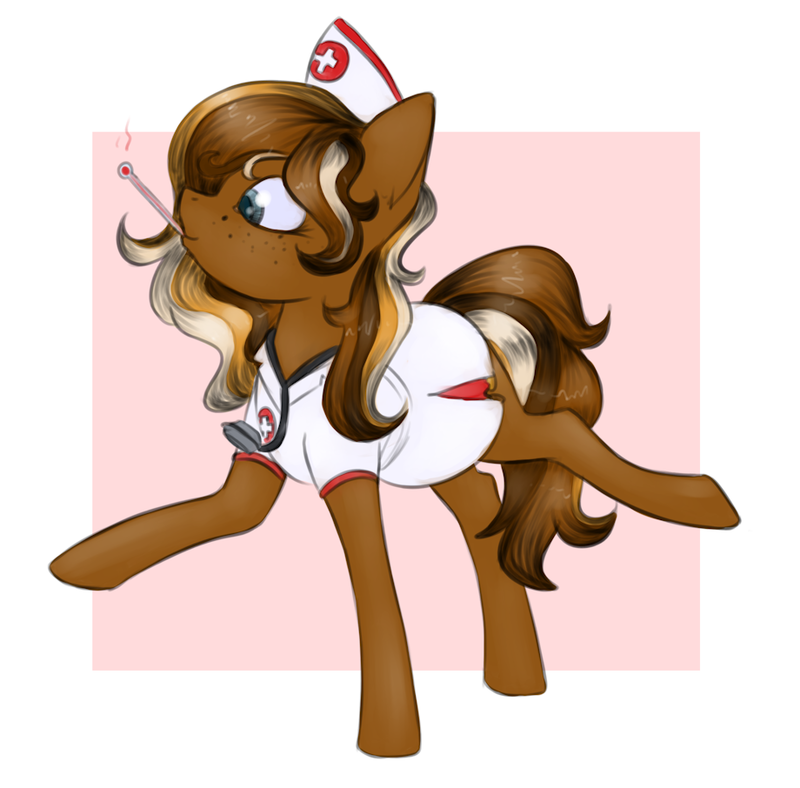 What a cute nurse she is. Yep, Im sorry to tell you... but you have come down with a severe case of DAAAAAAMN!!! !